Happy Christmas Eve Eve! 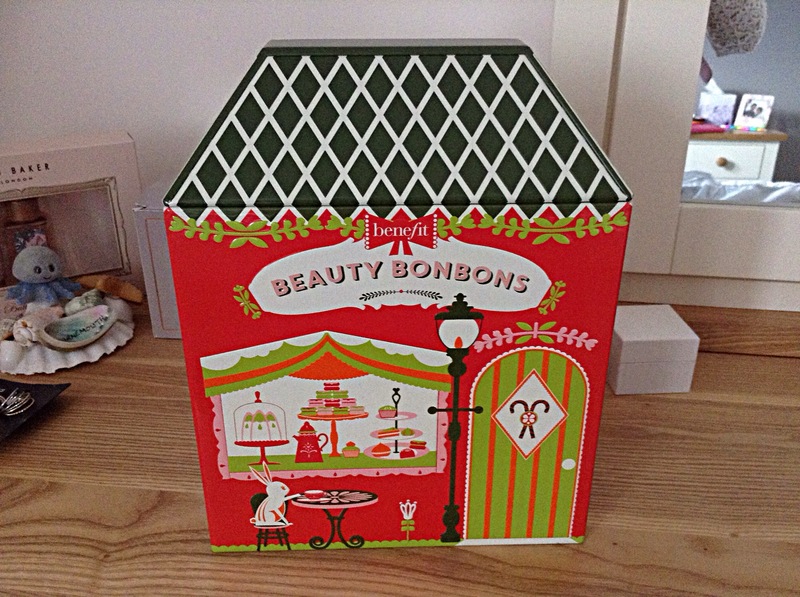 Today’s post is a kind of first impressions review of Benefits Beauty Bonbons set which I got as a birthday present! 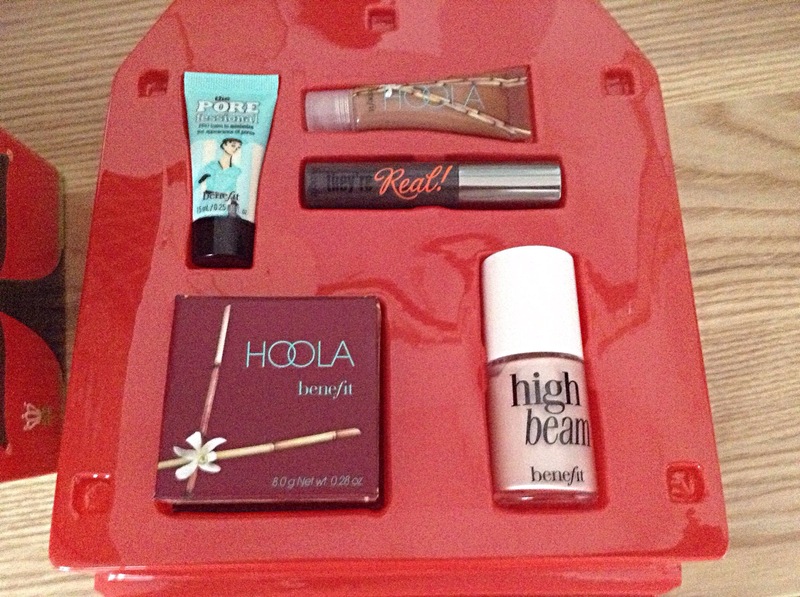 These are the first ever benefit products I have tried, and I have to say the stand out product is definitely Hoola. 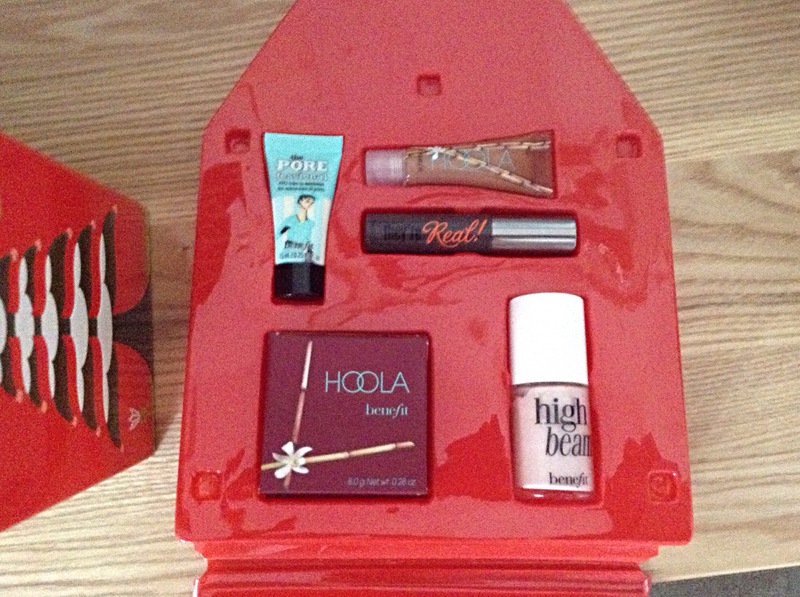 A completely matte bronzer, perfect for every skin colour and really creating a shadow for those cheekbones. I also love the porefessional primer, which although feels quite odd, creates a perfectly matte base and really keeps you makeup on ALL day. 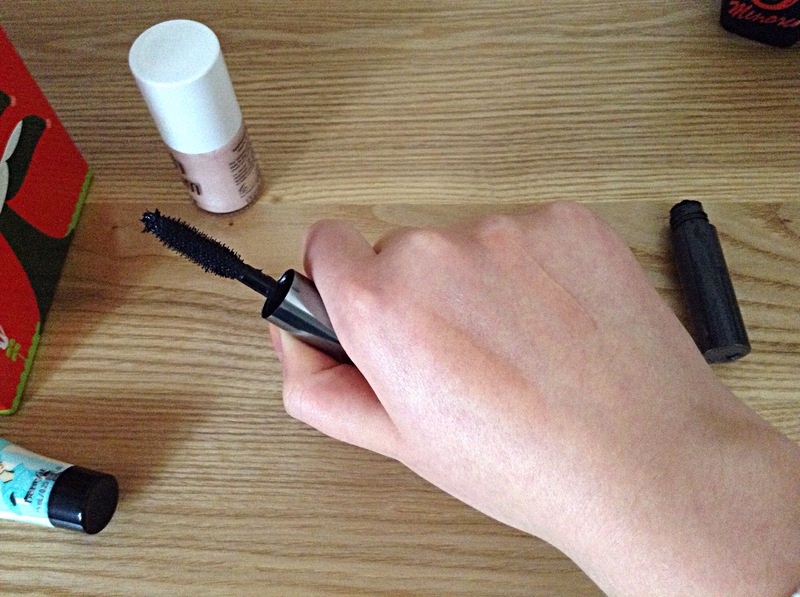 The only slightly ‘let down’ product for me is the mascara. Yes, I was as shocked as you, for I thought this would be the holy grail best I’ve ever used mascara. Maybe it’s something to do with it being a mini, or I’m not applying it right, but it is just to wet for me to get those long separated lashes. Previous 6 Days of Christmas – Middletons Steak House Review! Next Reflection & Honey Roasted Nuts!